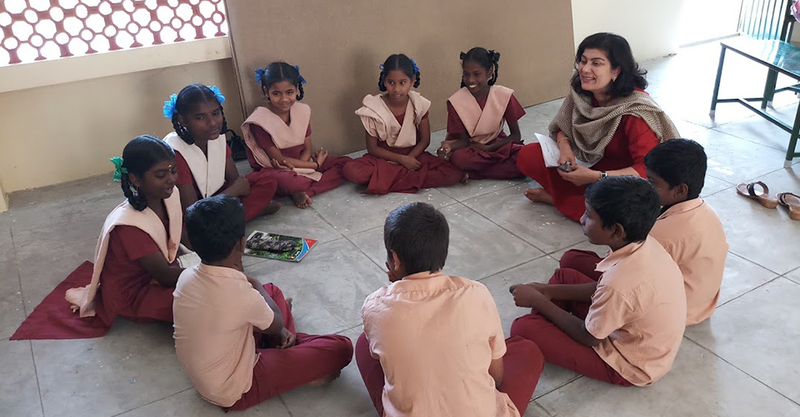 Bhoomika Trust focuses on Children’s education, with an aim to make it relevant and to equip them with a mind to enquire, to be creative, with access to technology and critical knowledge. The trust believes sensitivity to environment and people, through a process of learning should be a culture that children should grow up with. A child with appropriate and adequate knowledge will be a responsible citizen, helping preserve the planet. 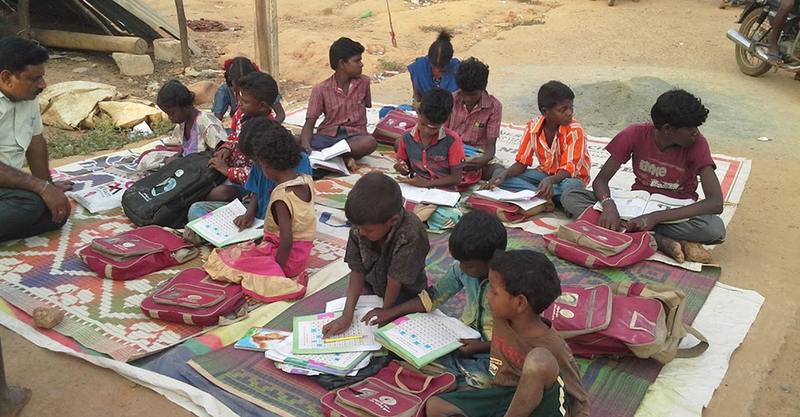 Education is the most powerful tool a person can have and can help change a family’s destiny – be a part of Bhoomika Trust’s educational support initiatives. 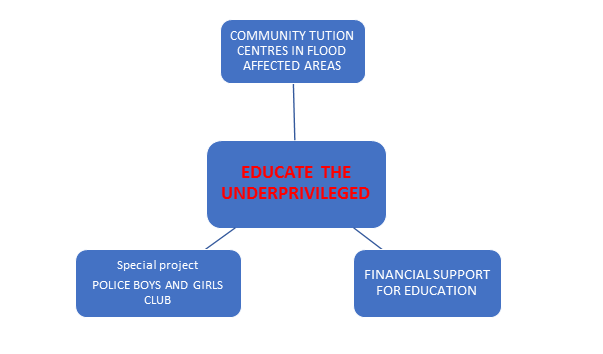 Our education support program caters to the needs of underprivileged individuals to help them complete their education so that they can help change their family’s destiny. 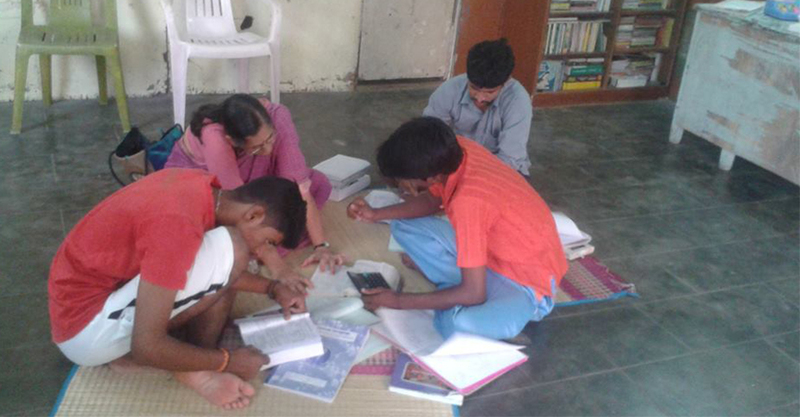 In communities where Bhoomika has built Resilient homes for the flood affected, Bhoomika team has helped create a tutoring and peer learning group for the children in the evenings with a tutor identified from within the community. 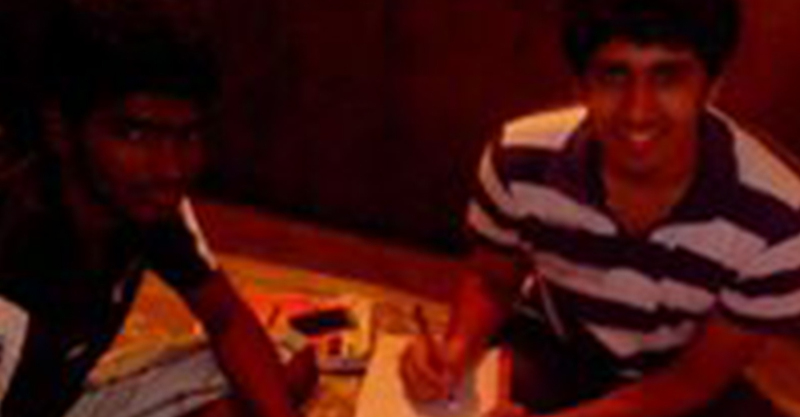 Children come together in the evening under one roof to form a tutoring and peer learning group. We support the Police Boys and Girls club (PBGC) at Kuil thottam, Chennai and work towards providing the children from the community an opportunity to learn, play, express their creativity and channelize their energy in a positive manner. The main purpose of this platform is to channelize their reservoir of energy into activities that benefit not only themselves but also to mentor them and facilitate their development into mature, responsible adults. As part of its Education mandate, Bhoomika is working with Government schools on improving infrastructure by building schools, classrooms, toilets, repairs and upgradation of existing building, providing desks, computers in specific schools. Bhoomika Trust in partnership with Altius Foundation is setting up Karka Math Lab for middle school students in Government schools. 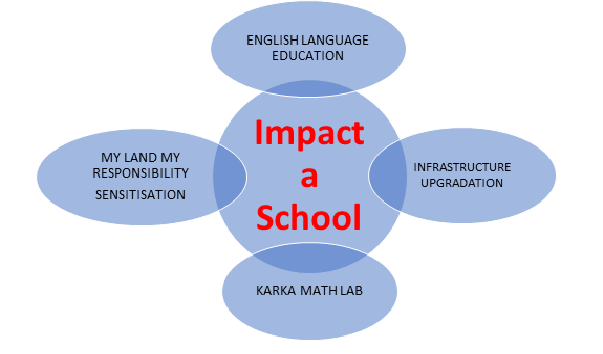 The Karka Math lab is a solid self-paced learning solution focussed on improving numeracy skills in Middle Schools. The uniqueness of this project is the use of technology to provide a personalized learning path at a student’s own pace, facilitated by instructors and supported by peer tutoring. 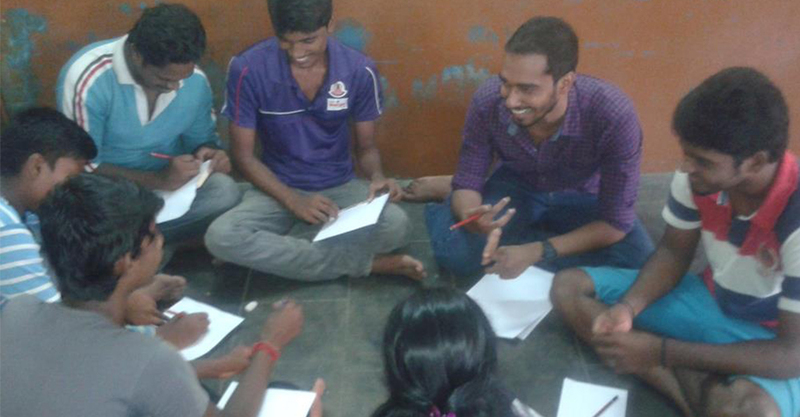 Bhoomika Trust along with its strategic partner Chennai Volunteers conducts weekly sessions on spoken English to work towards equipping the children with conversational skills using stories and other activities. 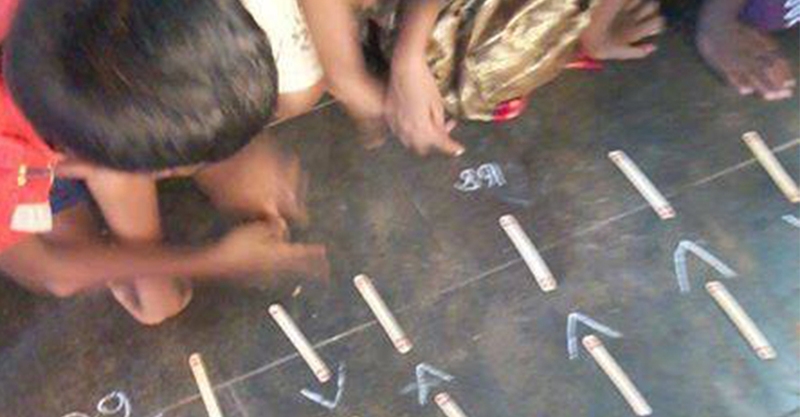 Bhoomika is curating a programme that aims to sensitise children to Society and Environment through the process of raising awareness levels on environmental concerns, natural resources around us, the need to preserve and conserve, respecting society, Public space and property, following public laws, rules and regulations. The programme will target Students in Government schools from Grade 6 to Grade 8 and will be imparted through visual aids, interactive sessions, theatre, role plays and field excursions.